Just like that, most major league teams are 20 games into their seasons, and a number of unexpected players have gotten off to hot starts. On the flip side to that, however, several players that fans with MLB All-Star Game tickets will be seeing in New York this summer have not been performing well to open the 2013 season. 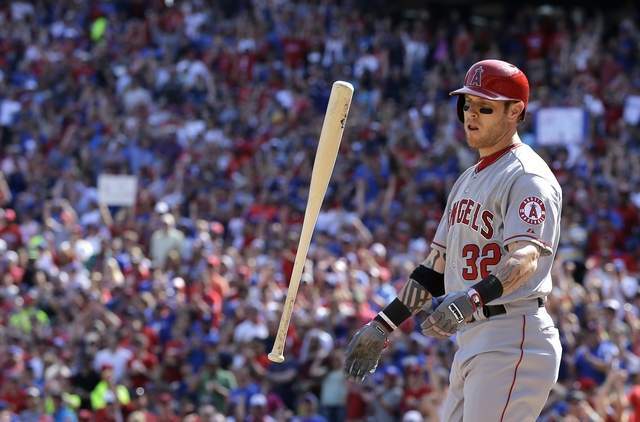 There is no more obvious example of a star struggling than Josh Hamilton. The 2010 AL MVP signed a huge $125 million deal with the Angels in the offseason, raising expectations for both he and the Angels’ offense to stratospheric heights. While a four hit game in Monday’s loss to the Rangers did raise his average, he is still striking out far too often, limiting his ability to get pitches he can send over the outfield wall. Giants catcher Buster Posey is one of the most natural hitters in baseball, so the expectation is that he is going to start producing at some point. 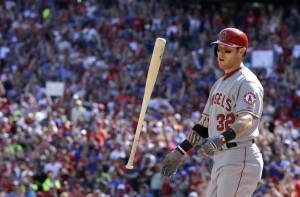 However, the reigning NL MVP is not off to a great start in 2013, batting just .250 with only two home runs. He was better in the second half of the 2012 season than the first, so it isn’t time to worry just yet. In the meantime, the Giants have had to rely on getting offense from some unlikely sources, including shortstop Brandon Crawford. Pittsburgh is desperate to finally post a winning record in 2013, but so far CF Andrew McCutchen is not helping the team achieve that goal. The speedy outfielder finished third in MVP voting a season ago, and gives the Pirates their biggest star since Barry Bonds was roaming the outfield. While “Cutch” hasn’t been awful, he certainly is not playing as well as most people expect him to. In particular, he will need to heat up substantially to prove that last year’s .327 batting average was not a fluke. The star player in the worst slump may be Atlanta OF Jason Heyward. After a monster rookie season, Heyward suffered through the sophomore slump before bouncing back in a big way in 2012. Now in his fourth season, Heyward is struggling once again, batting .121 through 17 games. An appendectomy recently landed him on the DL, so perhaps the time off can help take some of the pressure to produce off his shoulders. Pitchers aren’t immune from poor April starts, and no pitcher is more underwhelming through the first 20 games than Tampa Bay’s David Price. Price, who won the AL Cy Young Award last season with a 20-5 record and 2.56 ERA, is one of the most feared pitchers in the game. However, he has been anything but frightening to opposing batters in 2013, posting a 6.26 ERA through his first four starts of the season. Price should bounce back in a big way, but it is interesting to note that he has alternated good years with bad throughout his time with the Rays. This entry was posted in MLB Tickets and tagged baseball tickets, mlb all-star game tickets by promc58blog. Bookmark the permalink.